Good weather and warm ocean water all year round, mountainous relief and a maximum height of 1,950 metres above sea level, the presence of the trade wind; all these conditions make the good possibilities for active sports lovers. There are a lot of things to do in Gran Canaria, not only sunbathing. 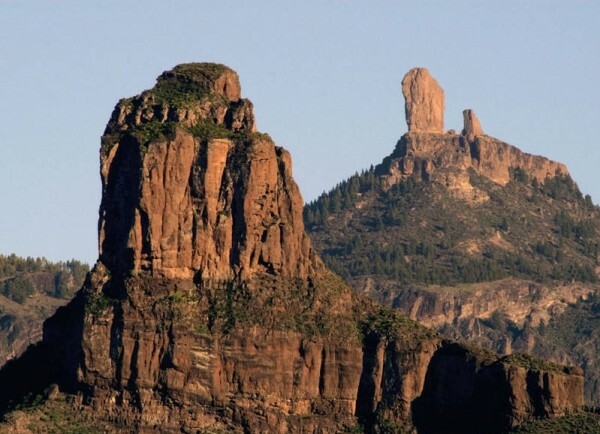 One of the most astonishing things about Gran Canaria is the impressive variety of its scenery. Mountainous terrain makes it a perfect destination for the all types of mountain lovers. There are a lot of hiking trails of different difficulty and length, as you can choose from the easy and short hikes to the more challenging “caminos reales” (king’s highways). However if you prefer something more extreme, like rock climbing, Gran Canaria is still an excellent place for you. Climbing is one of the most interesting activities in Gran Canaria and is becoming more and more popular every year. Cycling fans will also find the best conditions on the island. A good network of different types of roads lets you to enjoy both: riding mountain bikes and racers. Due to the island’s perfect climate and warm water throughout the year, the practising of water sports is one of the best things to do in Gran Canaria. If you are interested in seeing marine species from Europe, Africa, the Caribbean or shipwrecks, diving in Gran Canaria is a must for you. There is a possibility to see rays, turtles, barracuda and a lot of different tropical fishes or even a shark. Gran Canaria is also considered as one of the world’s best locations for surfing. 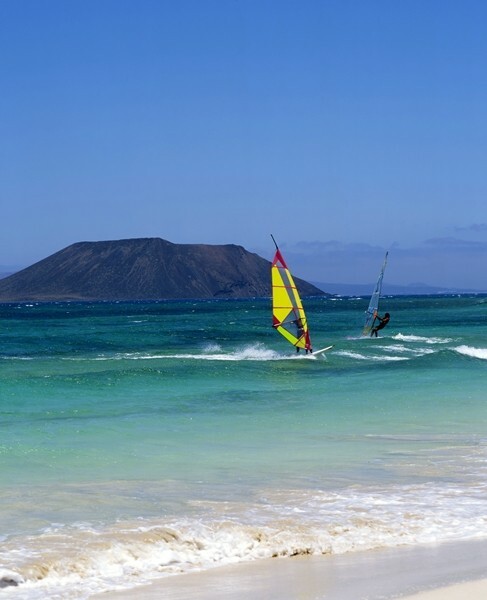 There are many windy days on the island, what makes it a European capital for windsurfers and kitesurfers. And if you prefer a wave board or a body board, you won’t be disappointed, because Gran Canaria is often called “Hawaii of the Atlantic”. And if you are not a lover of active sports, you might be interested in attending one of the island’s many festivals or going shopping. If you are looking for Gran Canaria resorts for your holiday you might want to book well in advance. Even if you got bored of lying on the beach, there are a lot of things to do in Gran Canaria, from hiking to Roque Nublo and surfing at Pozo Izquierdo to attending the carnival and shopping at one of many commercial centres.